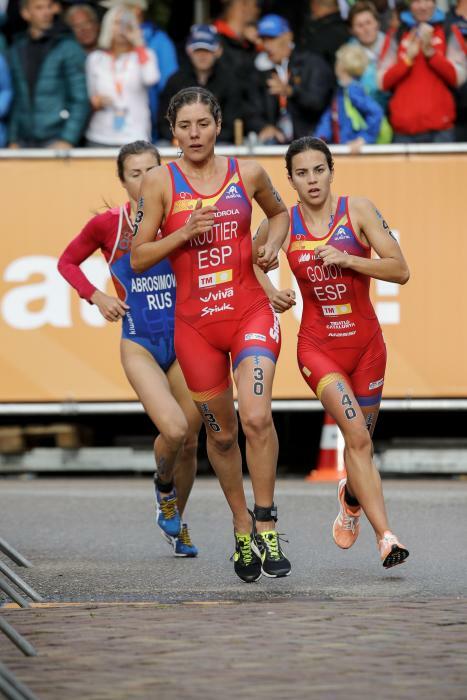 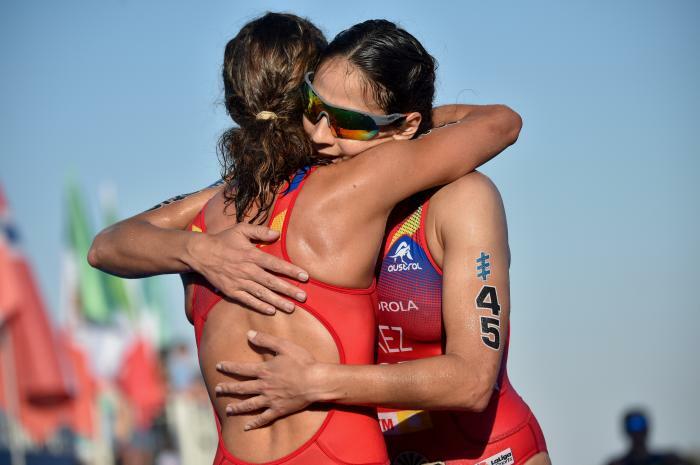 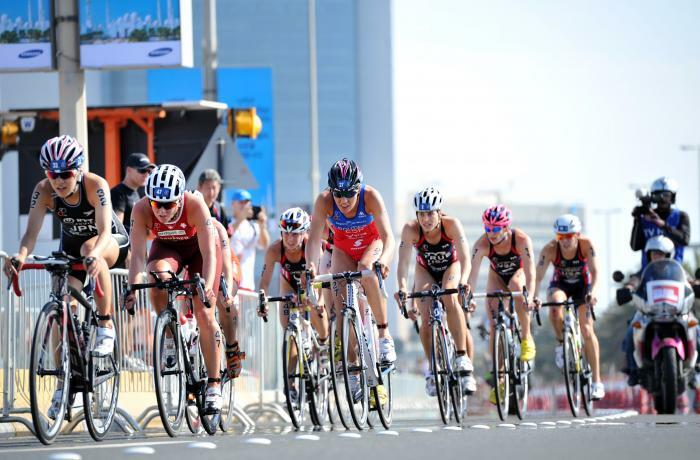 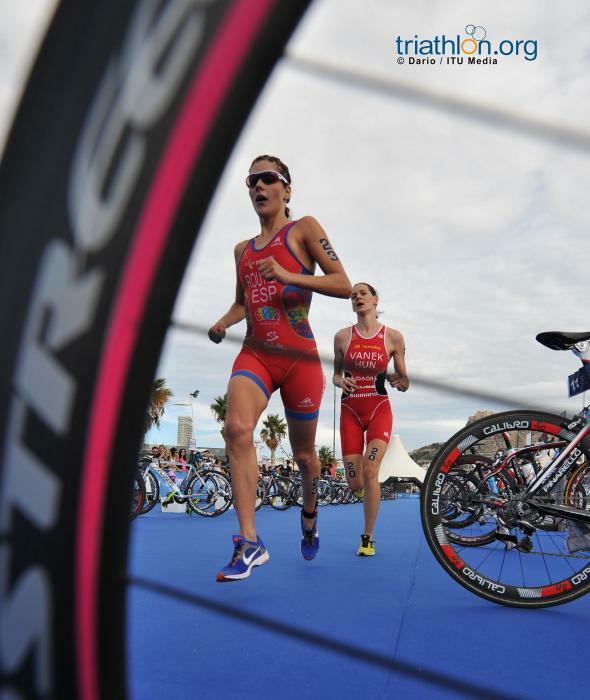 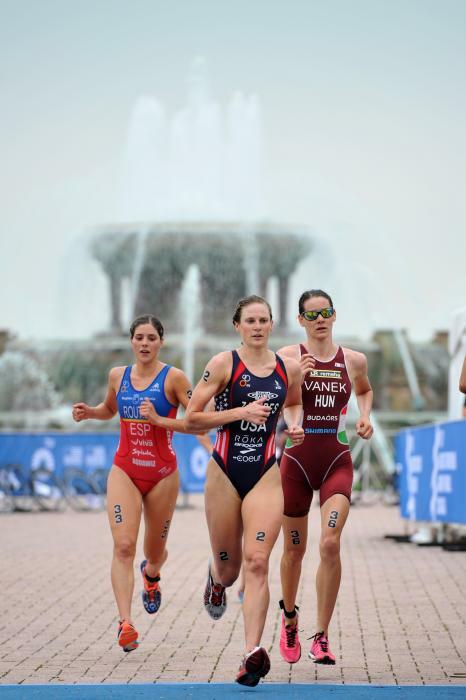 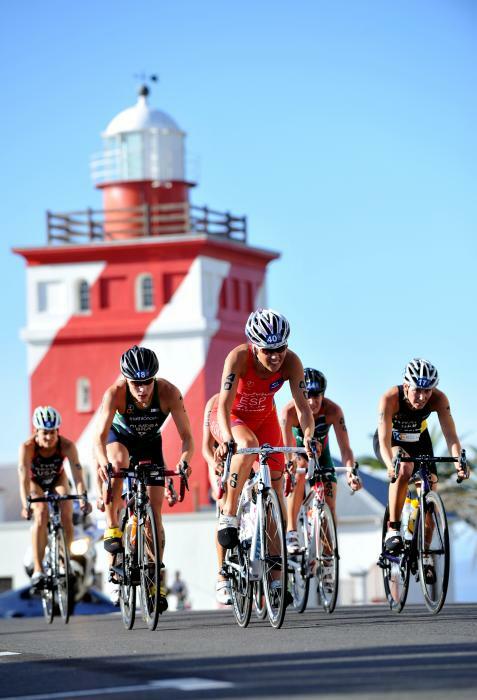 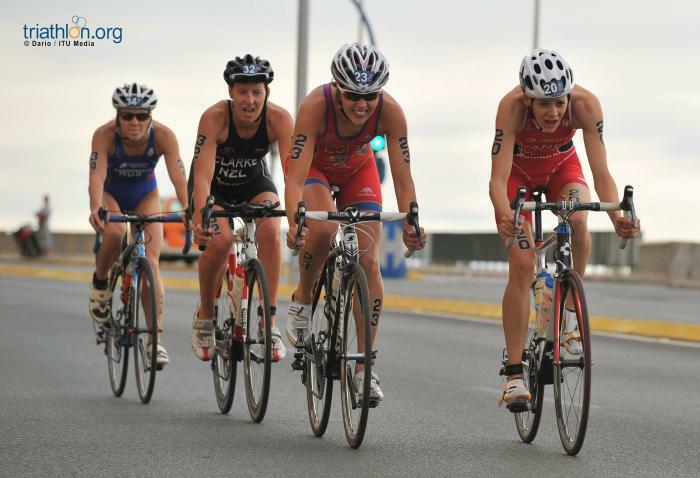 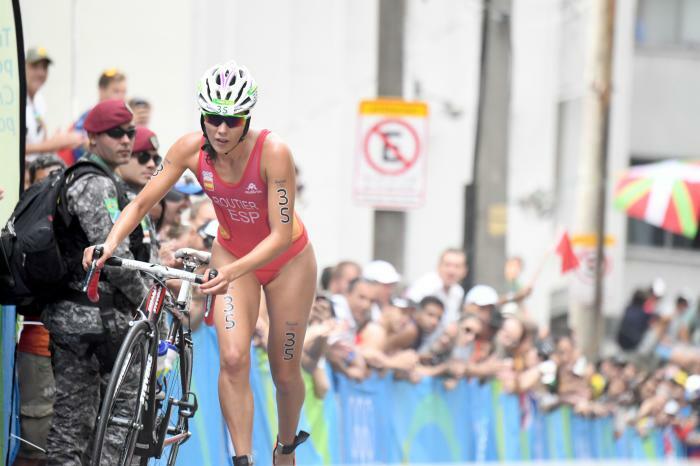 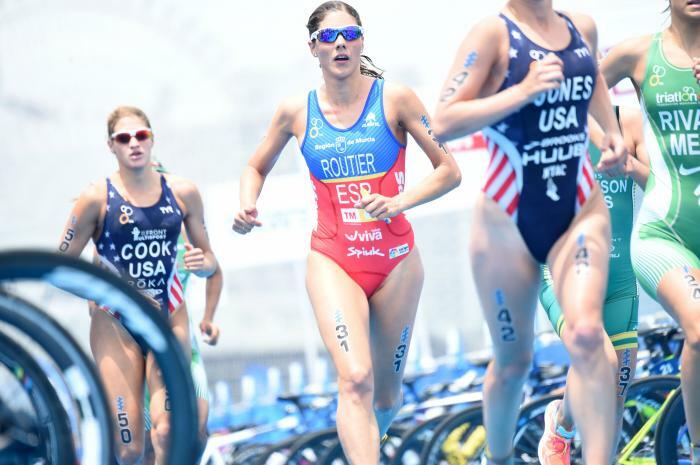 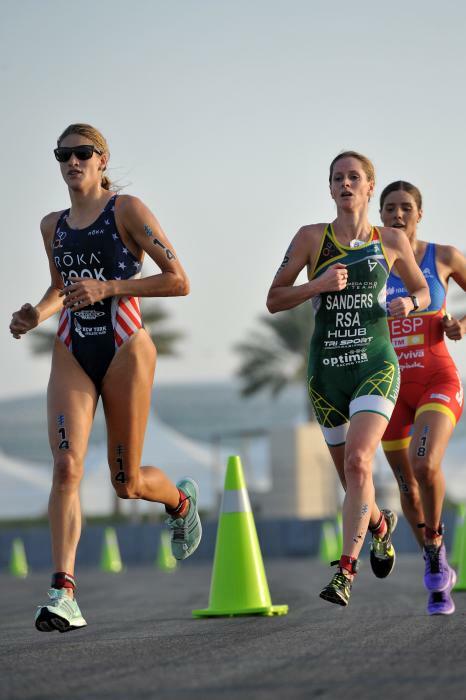 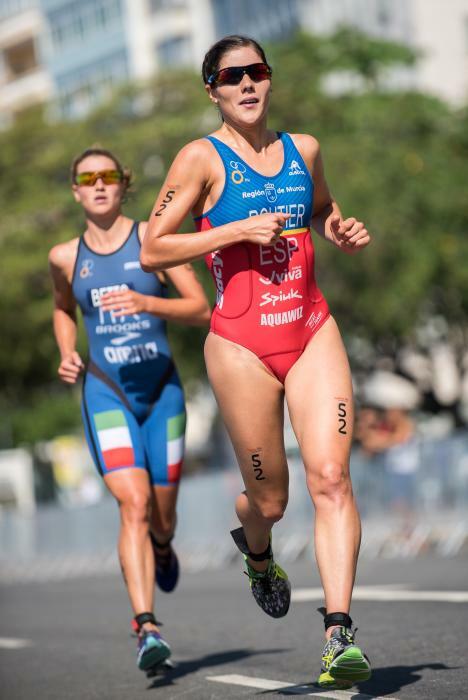 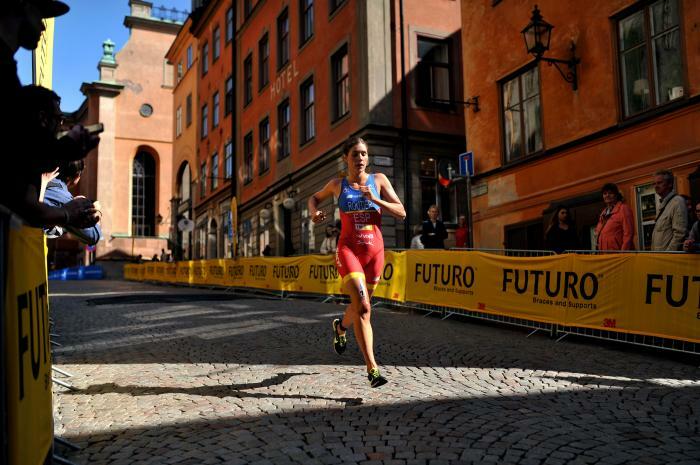 Starting her ITU career in 2010, Carolina has competed in over 79 races, with three podiums and two golds and was also selected to represent her country at the 2016 Rio de Janeiro Olympic Games. 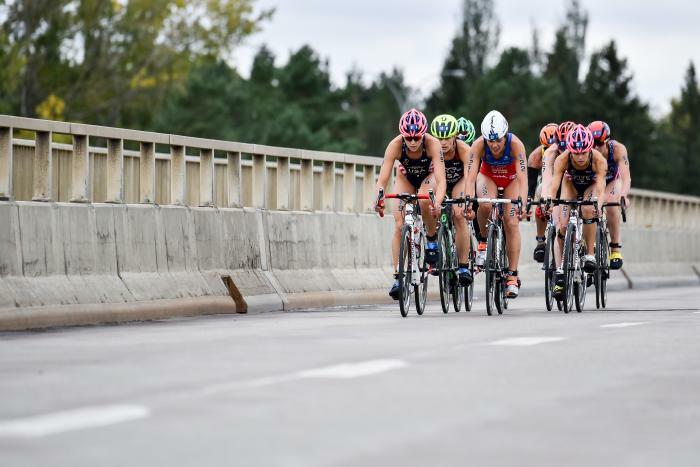 - 26th place at the 2017 ITU World Triathlon Grand Final Rotterdam. 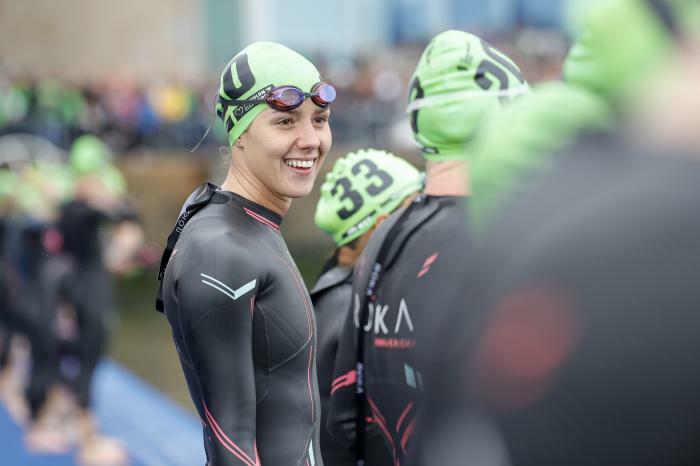 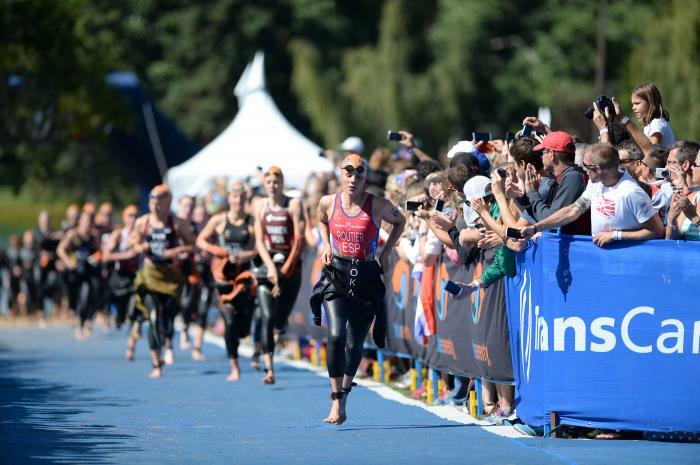 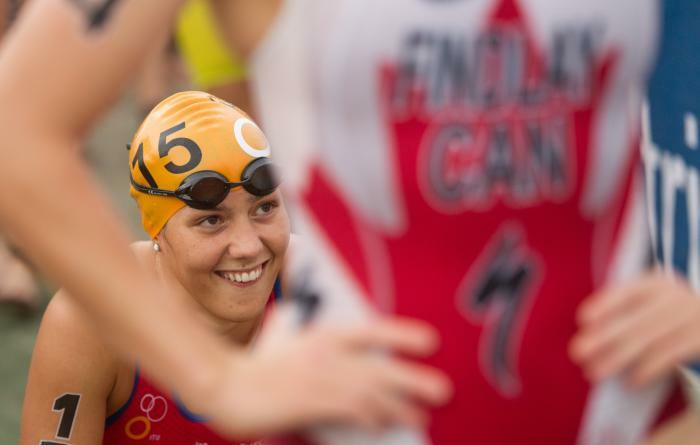 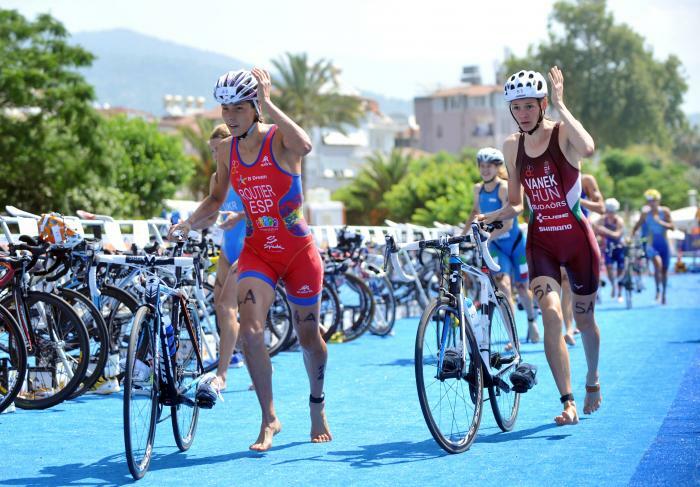 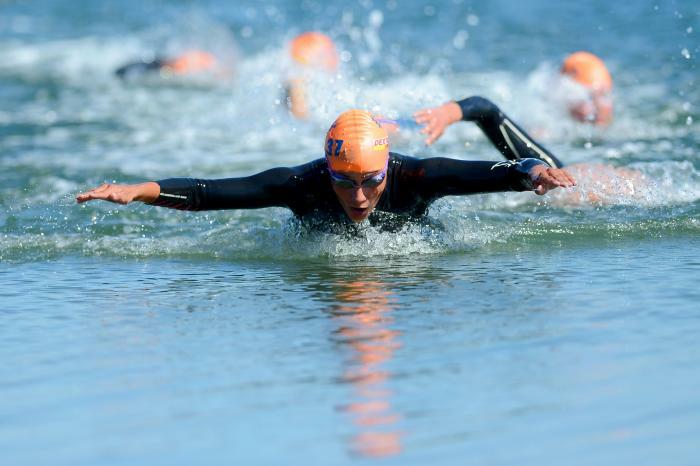 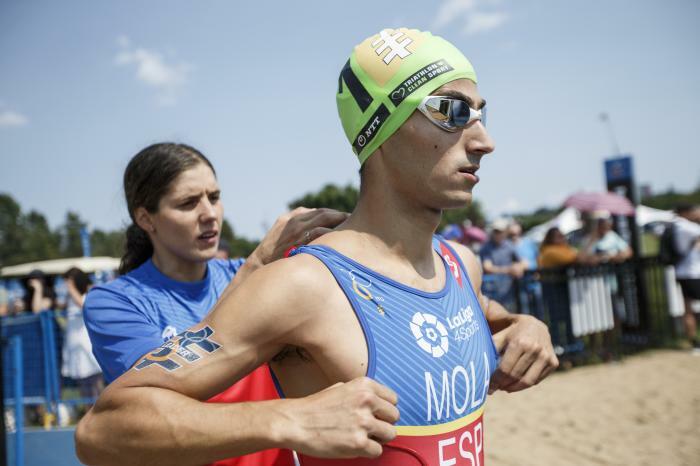 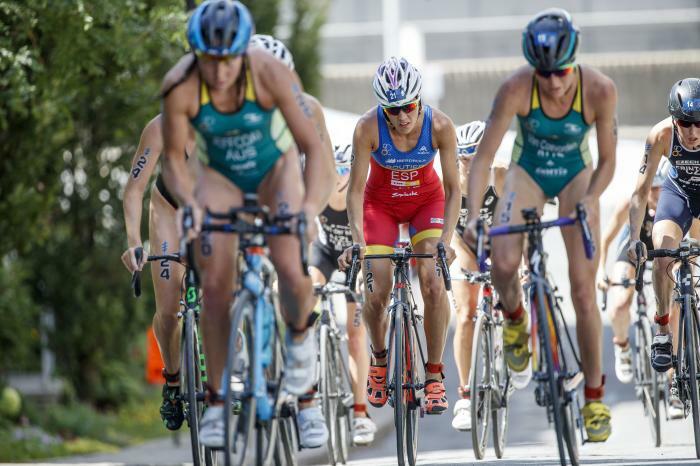 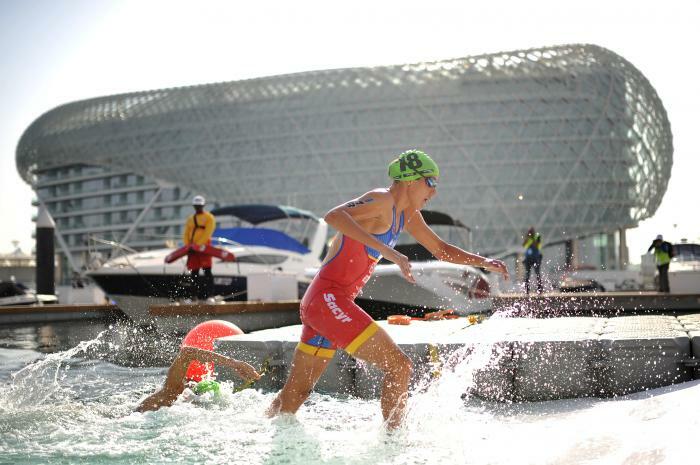 Did you know that out of the 32 career World Triathlon Series races that Spaniard Carolina Routier has started in, she has led in the swim a total of 20 times?